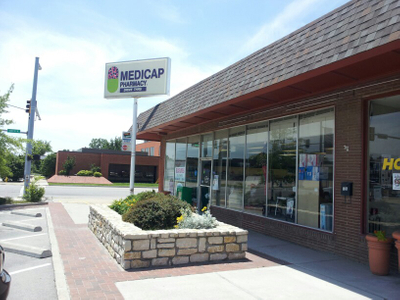 At the Medicap Pharmacy® in Owasso, we believe that quality pharmacy care means more than just prompt prescriptions. To us, quality care means that you get the prescriptions and medications you need, along with the personal care and attention you deserve. 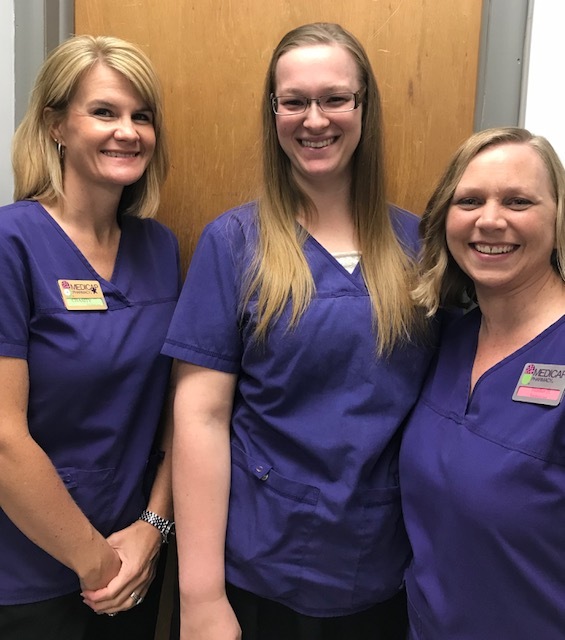 When you come to the Medicap Pharmacy in Owasso, you’ll be able to count on dependable care from a knowledgeable pharmacist – one who truly takes the time to get to know you and your unique health care needs. With a combined 75 years of service, you can trust us with your health needs. 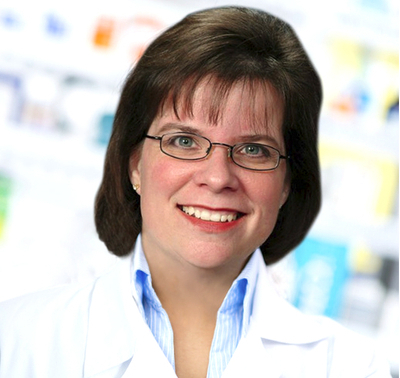 Dr. Kathy Campbell has been a pharmacist in Owasso, Oklahoma since 1992. In 2001, she opened Medicap Pharmacy Owasso. 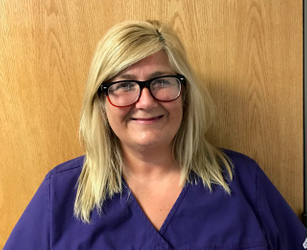 Dr. Kathy has served her community for 25 years and has owned her own pharmacy for 15 years. 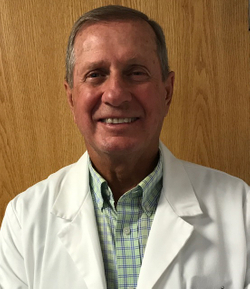 "I focus on keeping patients from needing a pharmaceutical. If you are to need one, I'm going to maximize and ensure the best outcome with the medication. At Medicap Pharmacy, we are heavily focused on prevention, lifestyle medicine, food choices, and nutrition. We address foundational issues that optimize the effects of medicine and work to prevent the need for medication entirely."